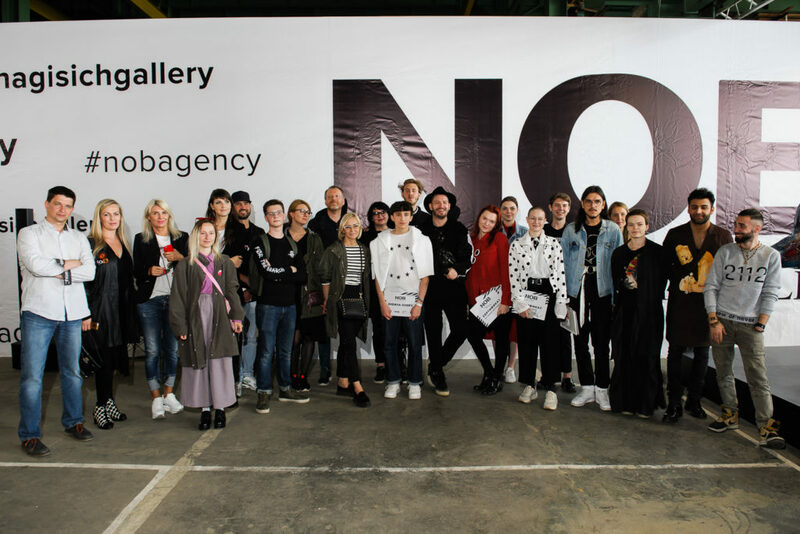 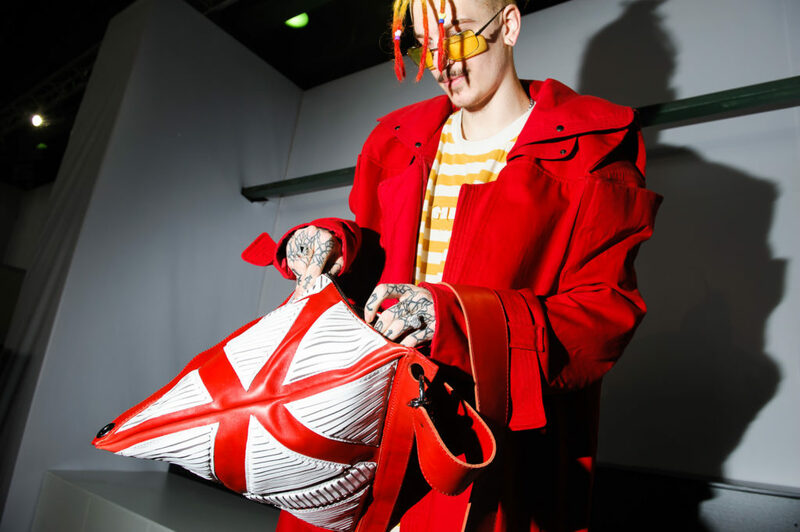 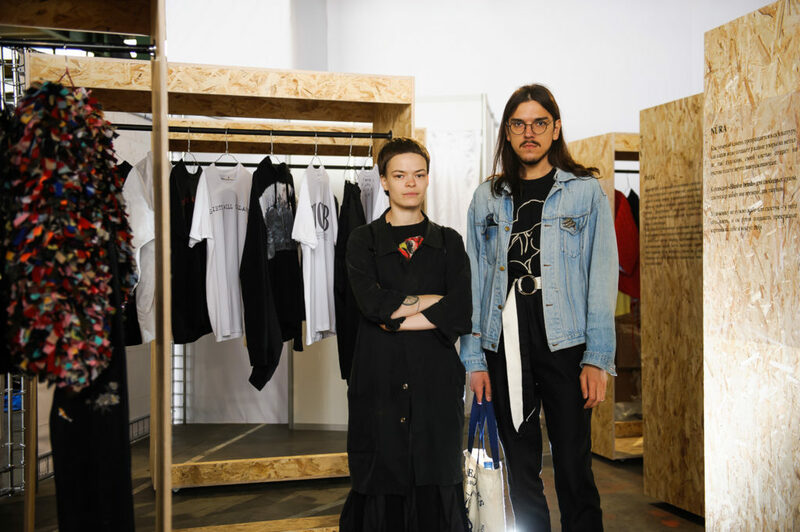 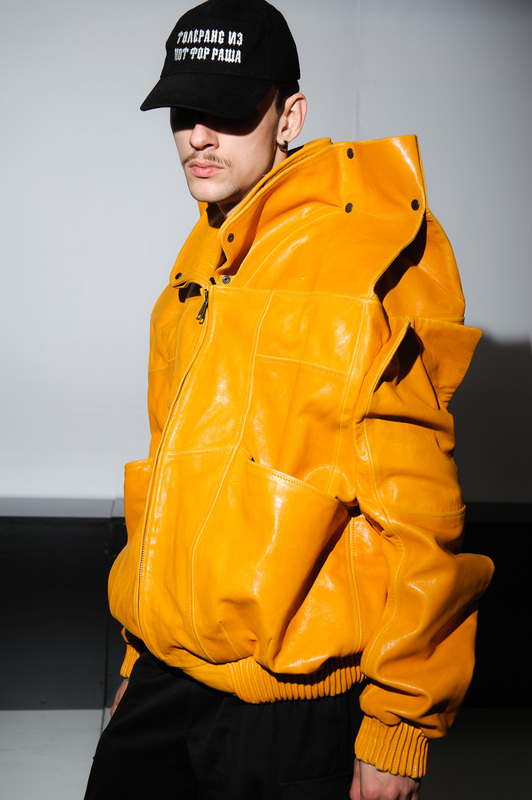 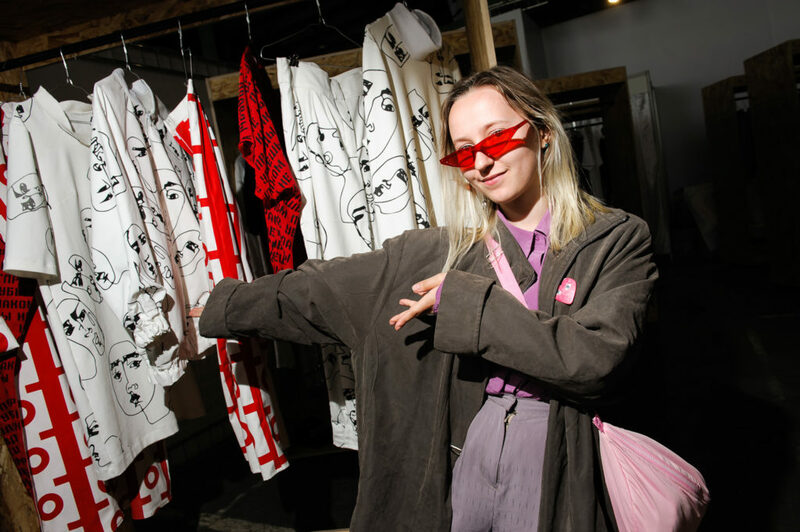 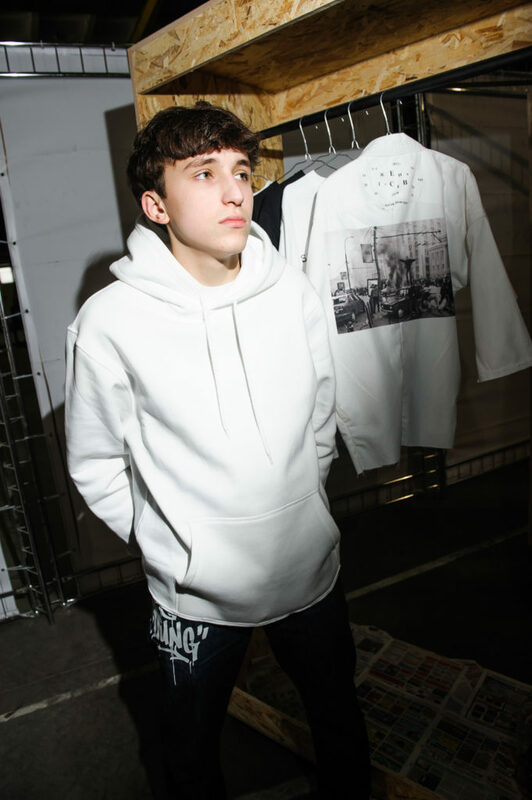 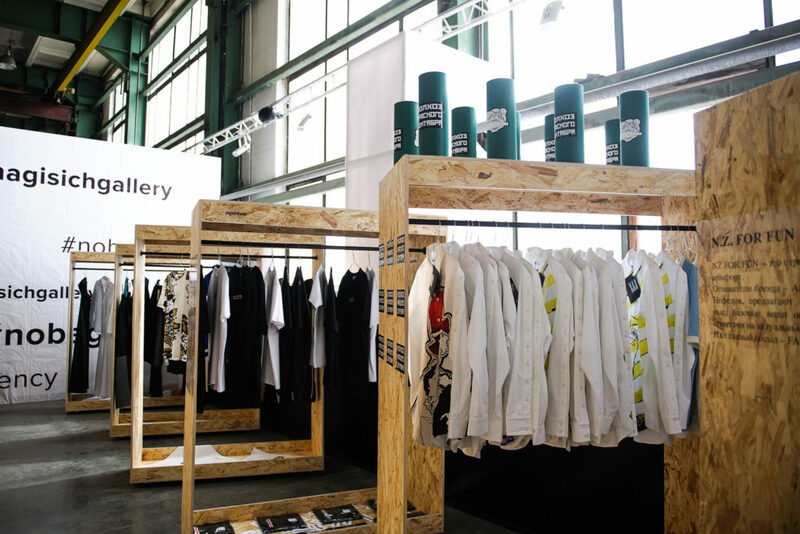 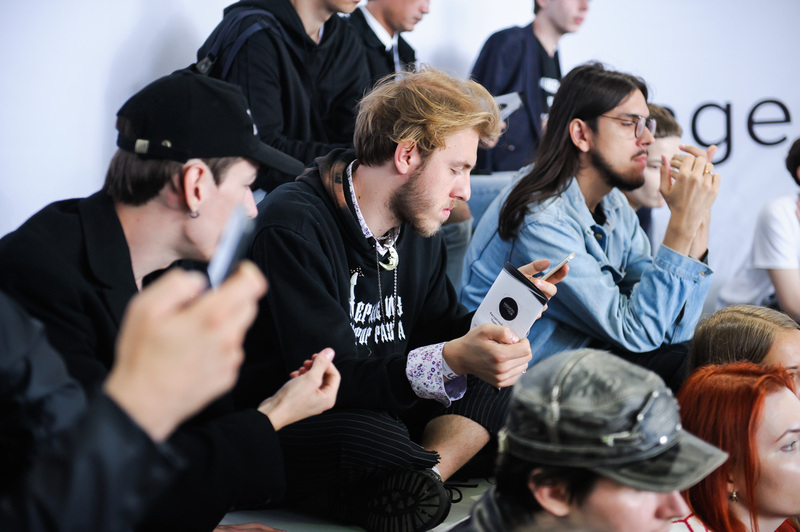 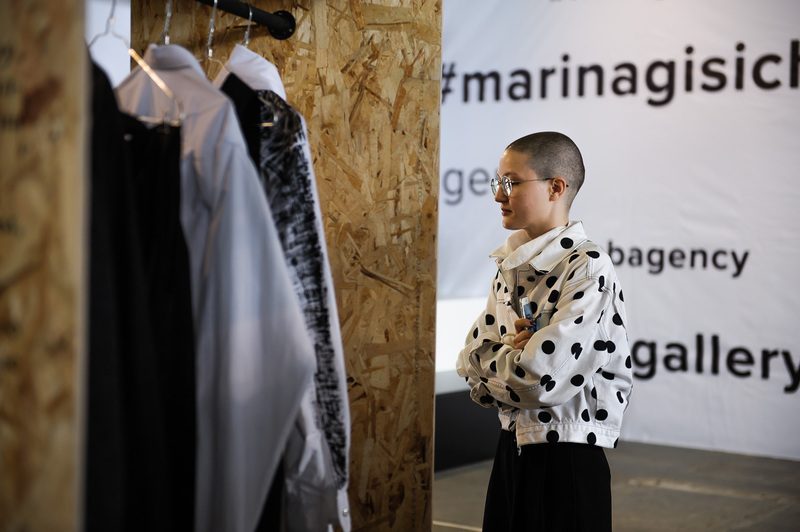 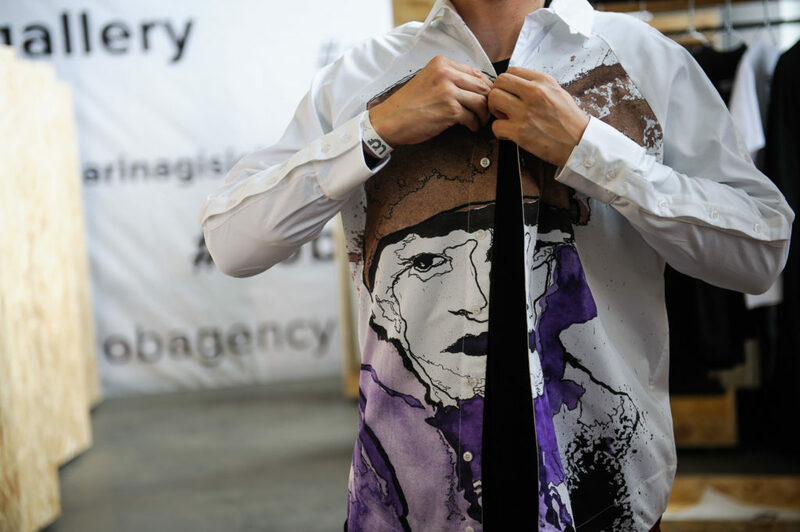 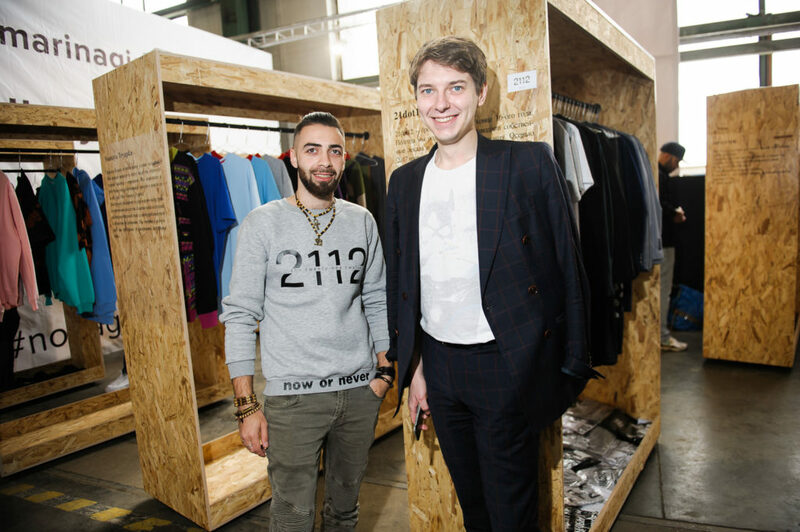 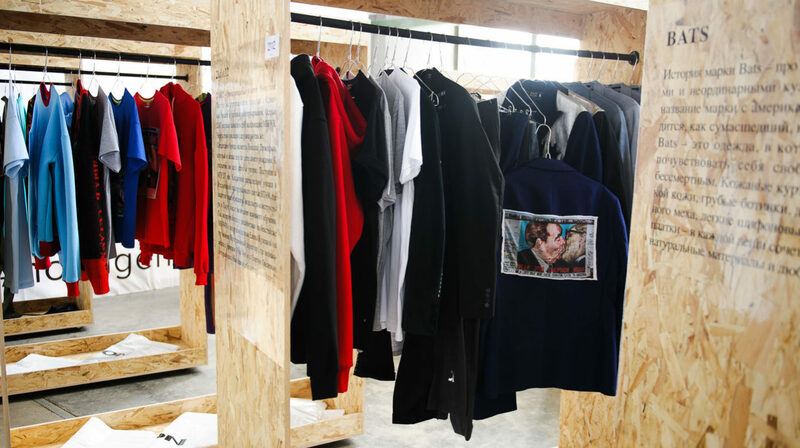 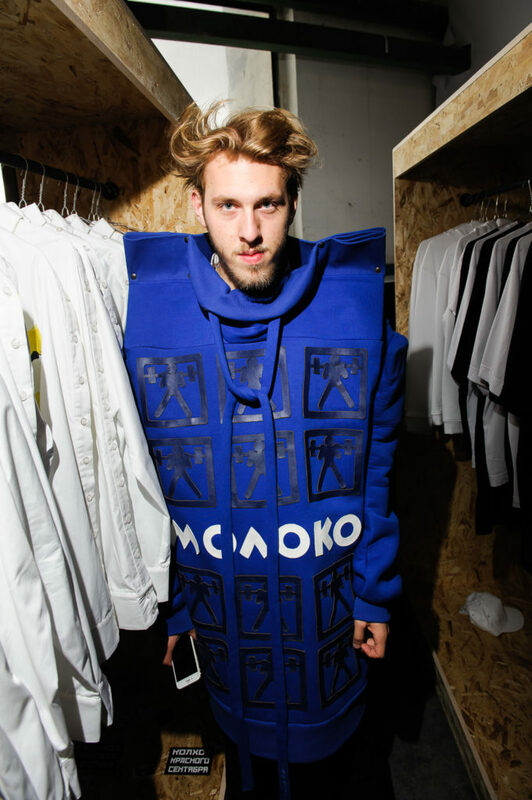 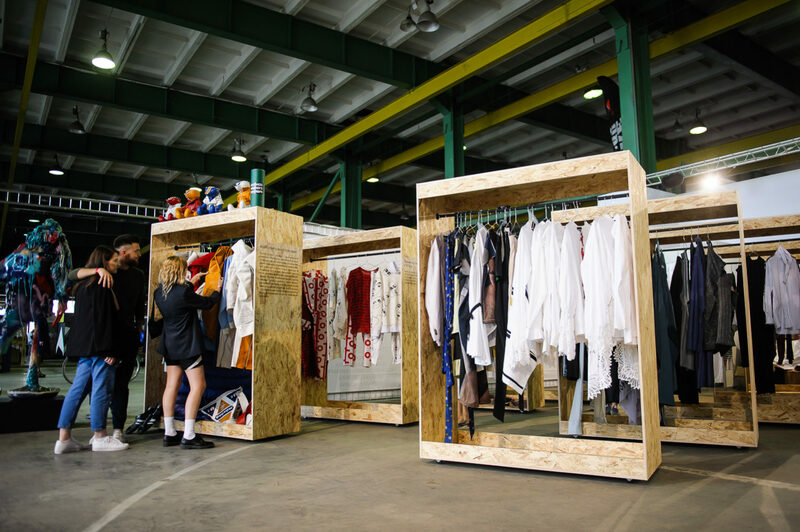 Our architect Fuad Taghizade created the “white cube” – a fashion space where the young designers have been taking part in our first NOB TALENTS contest were presented. 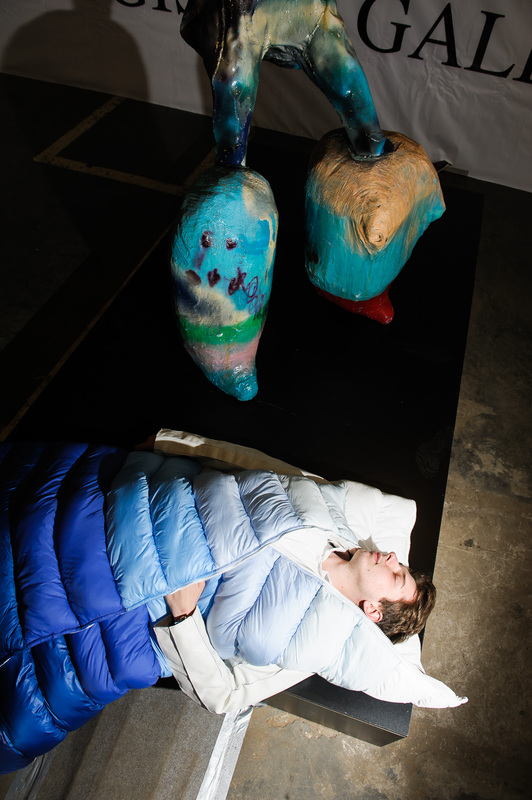 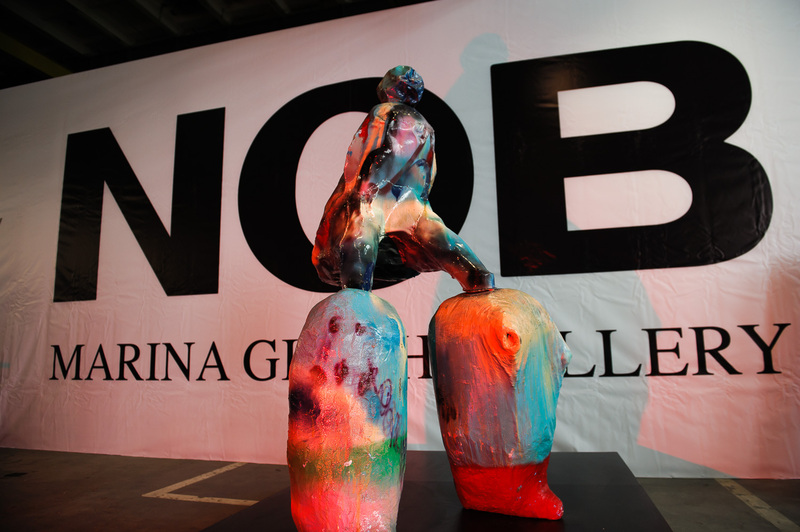 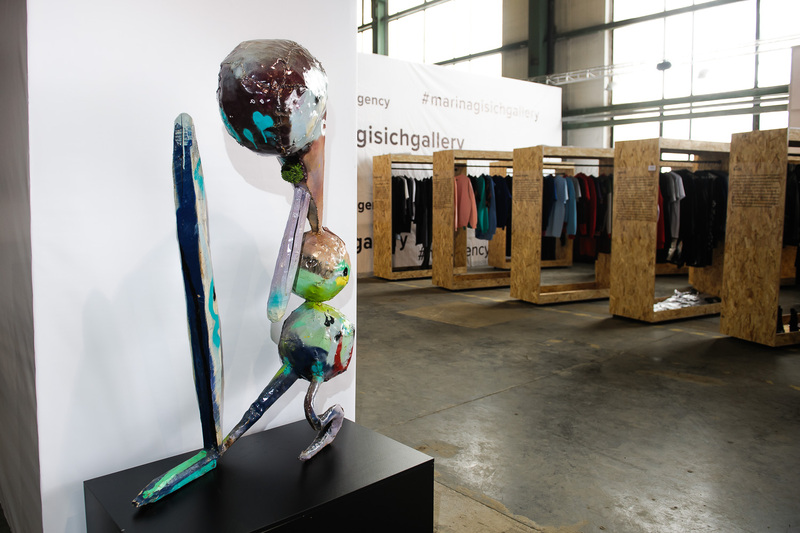 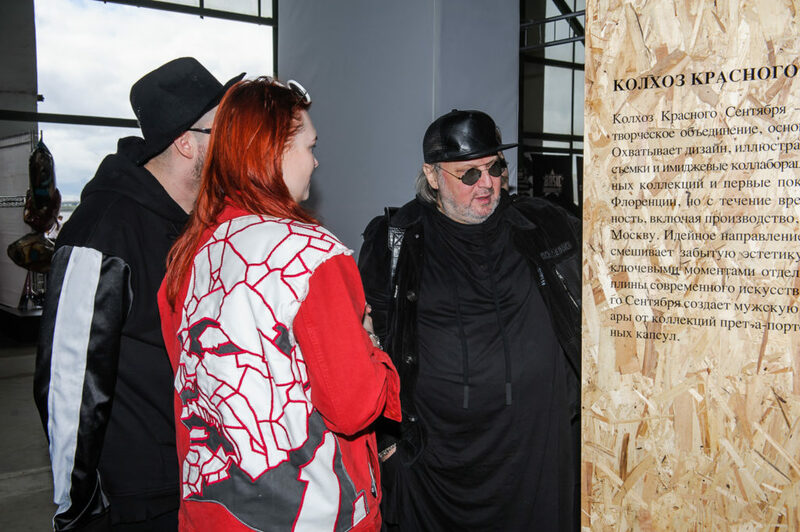 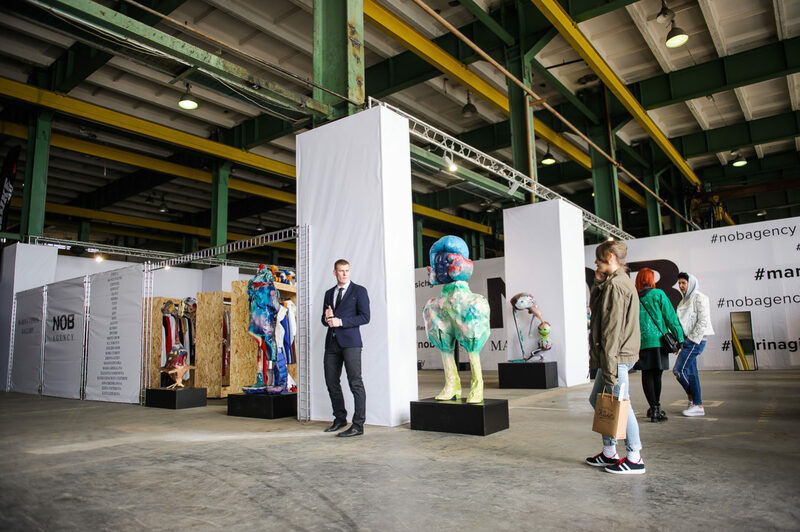 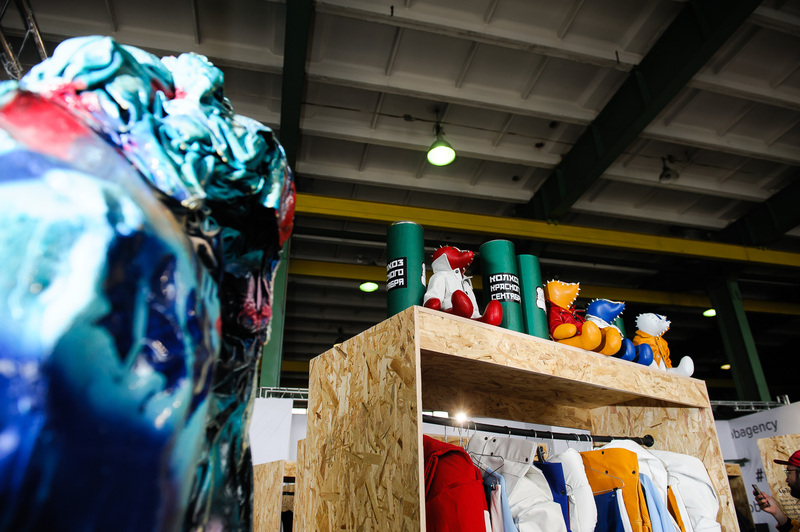 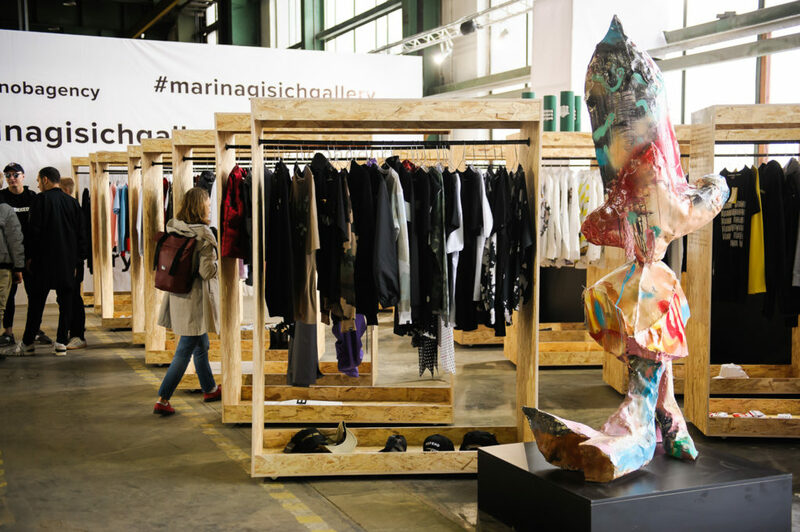 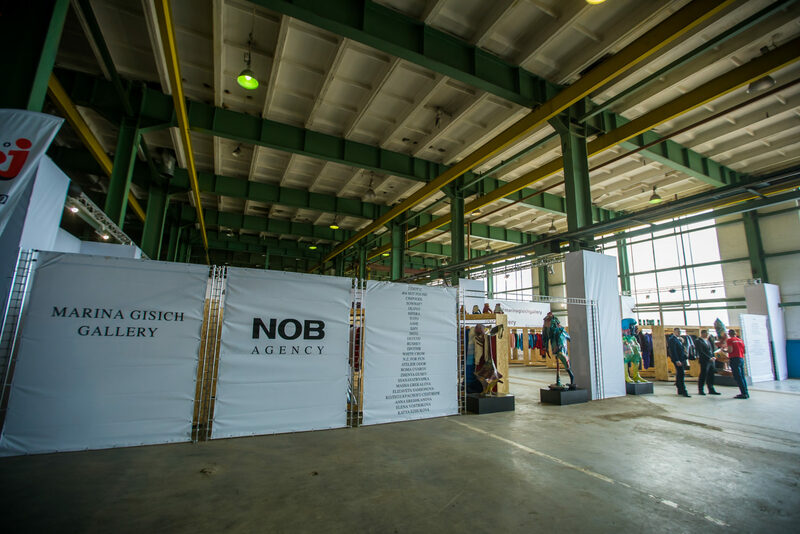 Integral part of the NOB-cube, the sculptures of the artist Ivan Gorshkov (artist of the year 2017 according to the Cosmoscow) was provided by the Marina Gisich gallery. 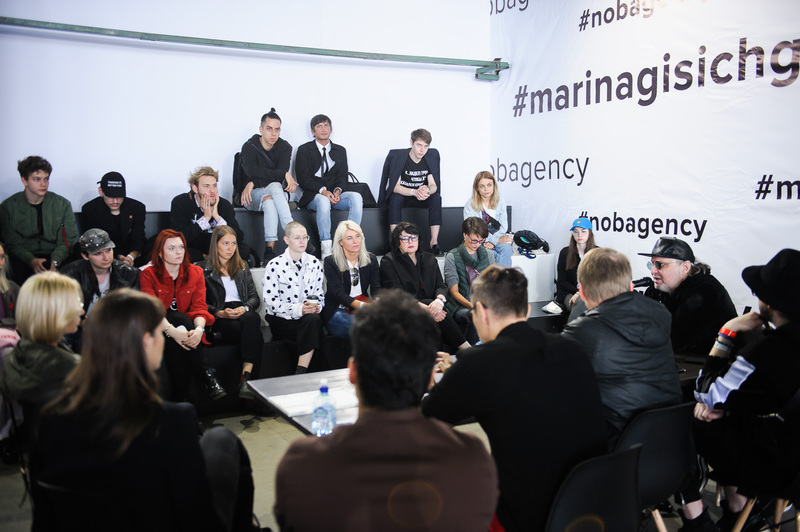 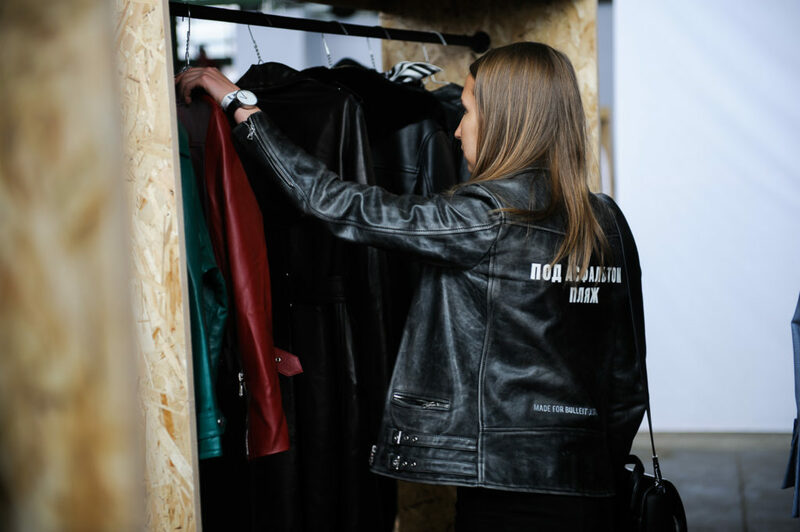 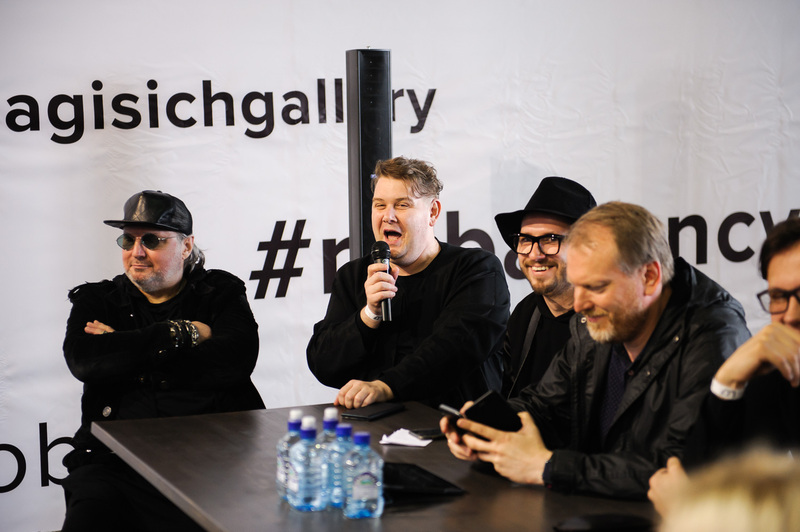 We are very grateful to the brands, specialists, Ivan Gorshkov and Marina Gisich Gallery for the opportunity to turn our idea into a reality.